©2017 Cisco Systems Inc.All Rights Reserved Find out more at cisco.com/go/diversity And great collaborations make each of us more innovative, more agile, and ultimately, more successful. 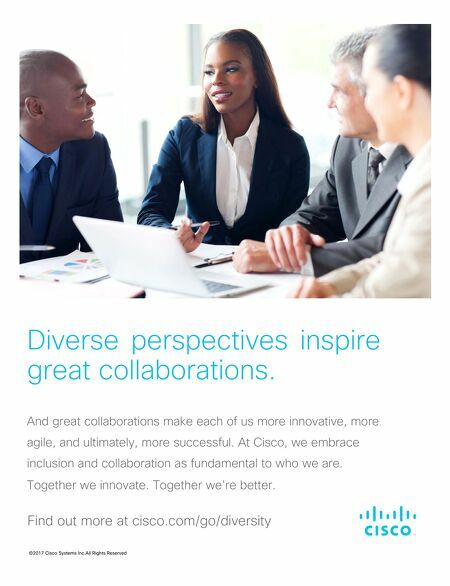 At Cisco, we embrace inclusion and collaboration as fundamental to who we are. Together we innovate. 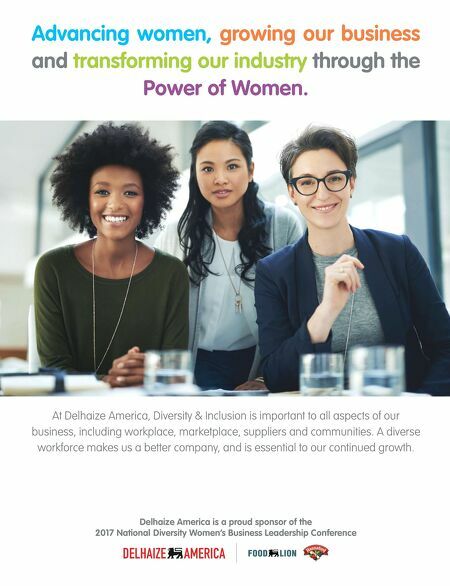 Together we're better. Diverse perspectives inspire great collaborations.